Want 10% off everything in our store? 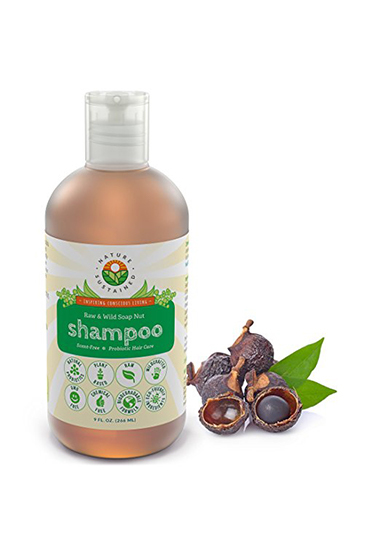 Our all natural shampoo effortlessly allows you to clean and nourish your hair while protecting the planet. 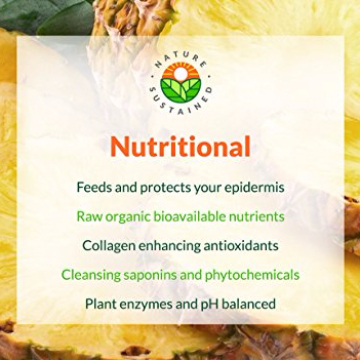 Natural probiotics and raw wildcrafted ingredients work holistically to clean, nourish and moisturize your hair leaving it bouncy, and shiny. This pH balanced, organic shampoo is perfect for conscious consumers who want a raw product to leave their hair clean and moisturized. 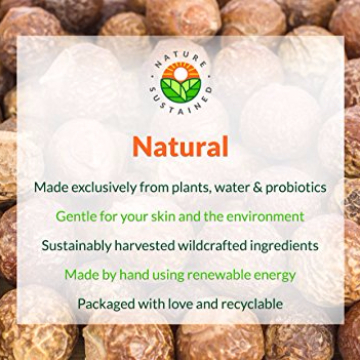 Try our Raw & Wild Soap Nut Shampoo, use the whole bottle and if you don’t absolutely love it… just let us know and we’ll give you a full refund. No need to even send the empty bottle back! "Finally, finally, finally. I've gone through many other products but just did not quite do what I wanted. I wanted soap nuts (natural sudsing seed/nut) that wouldn't dry out my hair. And I wanted no chemicals. It's really hard to find. I found it in this product!! Both shampoo and conditioner are GREAT. Super excited." 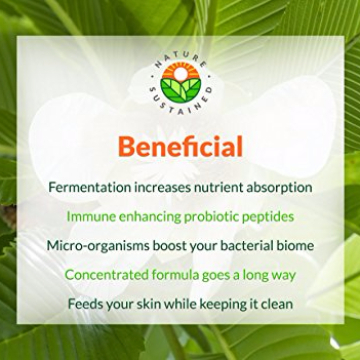 "I'm in love with this shampoo, and the story behind it, you can feel the natural ingredients, as well as the peace of mind of using a fair trade product. would highly recommend. A+"